Nevada’s nascent medical marijuana industry faces strict testing and custody requirements, hurdles many struggling companies have been unable to overcome, but GrowBLOX Sciences continues to defy the trend, announcing their 30,000 sq. ft. Cultivation Labs are set to finish construction and begin operations before the end of the year. The cannabis market is a complicated beast, a brand new industry, ripe with potential riches yet fraught with perilous dangers, impediments varying in origin and severity from state to state. In a handful of States everything is rosy, with medical marijuana markets functioning smoothly and helping patients, while in a handful more recreational cannabis laws are going over like gangbusters. Meanwhile less fortunate States aren’t faring quite as well, with convoluted legislation or unexpectedly strict testing requirements keeping cannabis from reaching the market. Luckily for GrowBLOX Sciences, Nevada is a prime example of the latter. 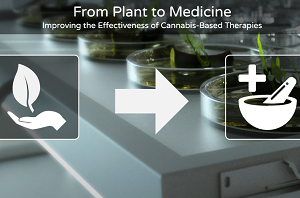 This is good news for GrowBLOX Sciences and their investors because, since their inception, they’ve been approaching cannabis cultivation from a biotech background, and anything less than a scientifically validated, safe product was never going to be an option. At this point, the only thing precluding their medicinal cannabis making it to market, is cultivating a crop for commercial harvest. This week GrowBLOX Sciences announced that their first FDA ready, massive grow facility will begin operations in the next three months. The “Cultivation Lab” is expected to annually produce 7,000 lbs. of clinically certified cannabis, as well as extract ingredients, and will be just the first of four such facilities to be constructed in the Las Vegas area. This announcement comes just two weeks after officially announcing the addition of four new licenses to their holdings, and which was announced mere weeks after GrowBLOX signed on former NV State Senator Sandra Tiffany, to serve as their General Manager. That means this medical marijuana company that was founded on big data by biotech nerds, and originally applied for three licenses, now holds seven, including the four cutting edge commercial cultivation facilities, and has teamed with one of the pioneers of medical marijuana legislation, among those responsible for the progressive reforms we’ve seen nationally and in the state. 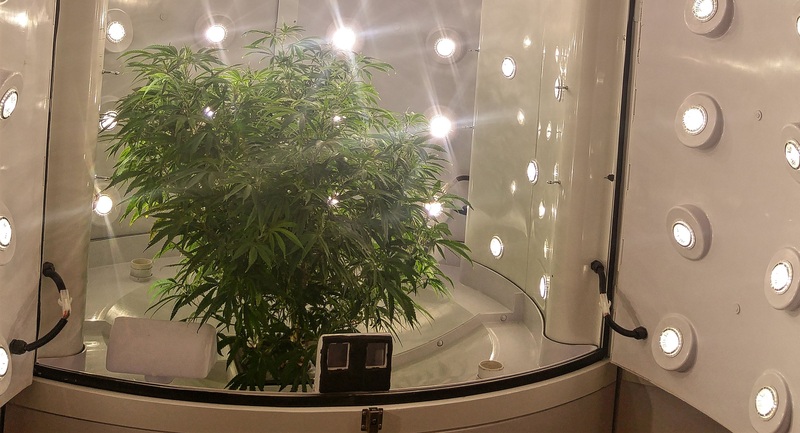 And now we know cannabis plants will be growing before X-mas. In August, GrowBLOX Sciences announced a shift from science heavy R&D to a focus on revenue production, offering shareholders the rare chance to directly profit from the sales of legal, medicinal cannabis, rather than associated products and supply chains. It’s difficult not to like the moves they’ve been making since that announcement, and X-Mas gets closer every day. This entry was posted in Counter Culture, Las Vegas, Medical Marijuana Market and tagged Biopharma, Biotech, cannabis, CBD, Cultivation Labs, GBLX, GrowBLOX, marijuana, medical marijuana, medicinal cannabis, mmj, Nevada medical marijuana, postocks.